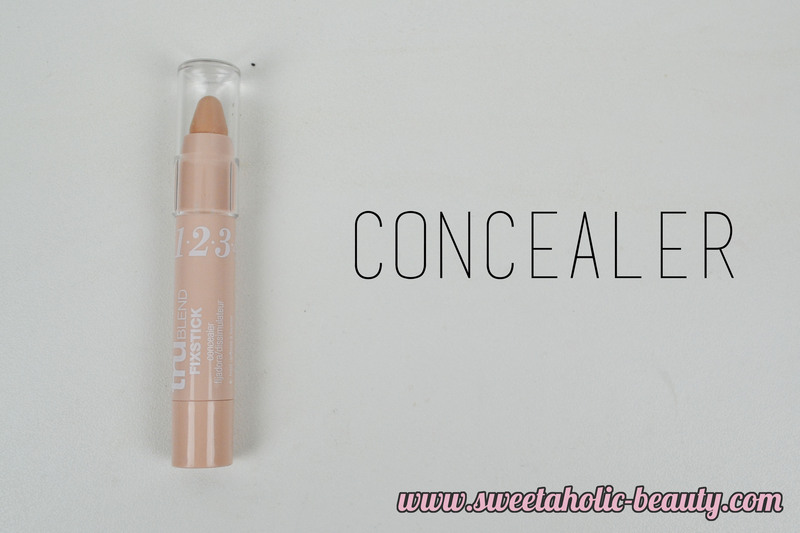 I wasn't too sure about concealer in stick form, but I decided to try it out anyway. I was totally unimpressed with the colour shades available, however. 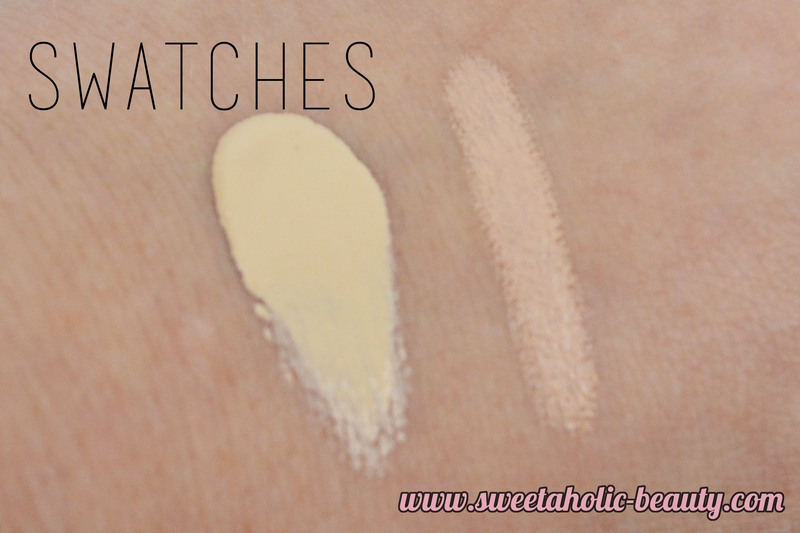 The lightest shade that would suit me in any way had pink undertones. (I thought the point of concealer is that it is supposed to be a shade lighter than your foundation, yet they do not accommodate for that within their own brand?) This goes on really easily but needs to be blended either with your finger or a brush, so the stick packaging doesn't make it any easier than it would if it were liquid. It can be a little bit hard to work, but I find it does give excellent coverage. As you can see, the foundation has yellow undertones and suits me incredibly well. 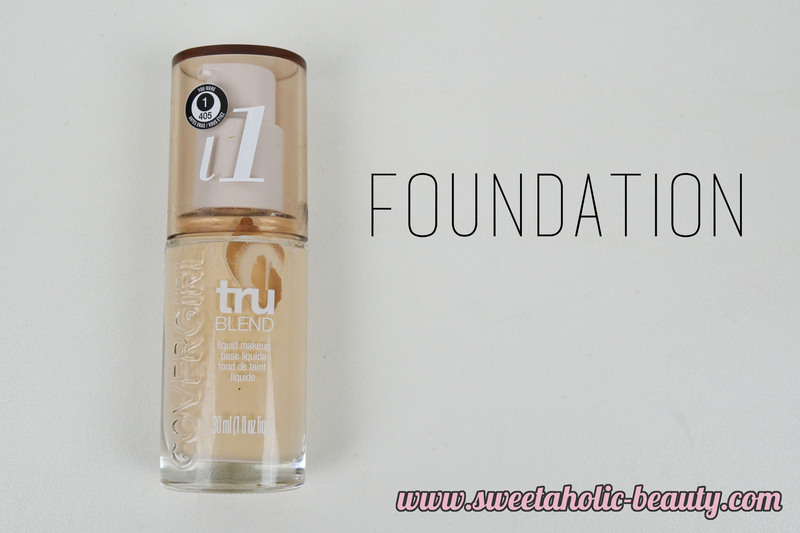 Unfortunately, it's foundation counterpart has pink undertones. This was the lightest concealer and sadly the only one light enough that would have worked for me. As you can see, the coverage is light enough to still show my beauty marks, but natural enough to give me a nice finish. I also used the concealer under my eyes and on any redness around my nose and my cheeks. If you look closely, you can already see the fine lines under my eyes showing the concealer bunching up. Note to self, don't use this concealer under my eyes. 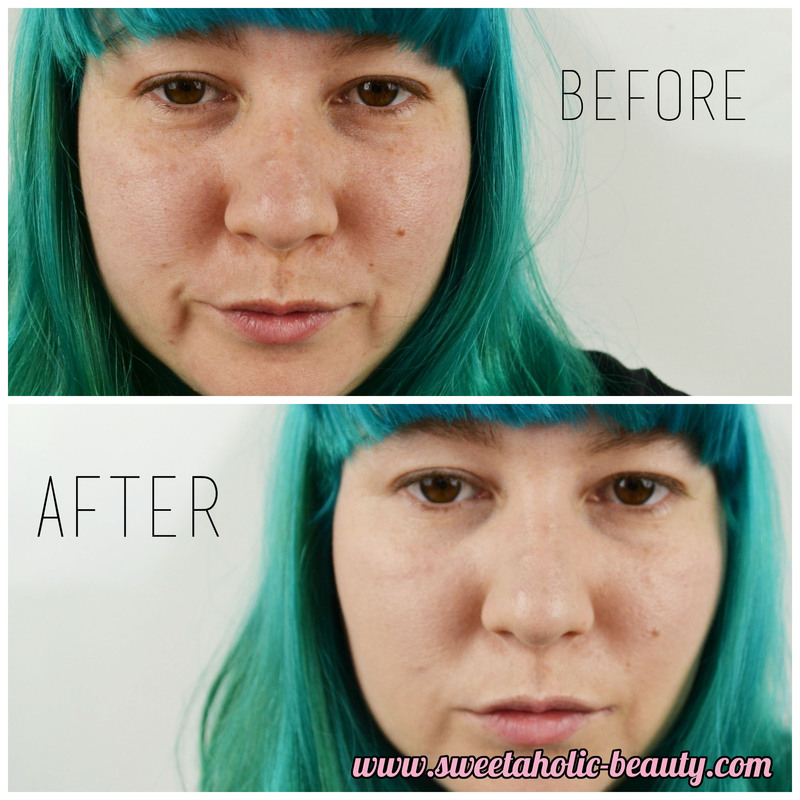 Overall, I was pretty impressed with the foundation, not so much with the concealer. There is also a third product in this range, the pressed powder, which I have yet to try. I would like to give the pressed powder a go and see how it all suits together; sometimes using products that are supposed to go together can make a huge difference. 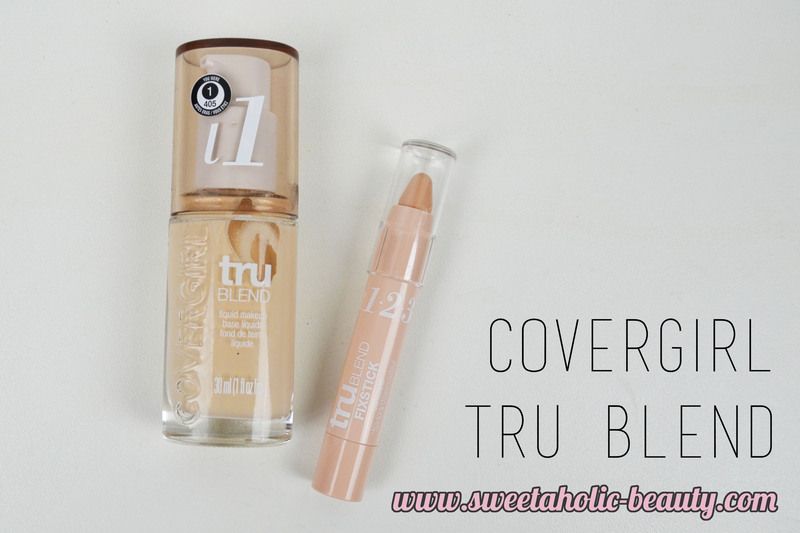 Have you tried the Covergirl Tru Blend Foundation & Concealer before? If so, what are your thoughts? It looks great, it gives a lovely light and natural looking coverage! Great post. Love your posts a lot. I follow you, could you follow back, dear, pls. I like the coverage you get with this one. I agree - like the Infallible L'Oreal foundation, it goes well with the pressed powder, this might be similar.